Welcome! You'll find my original work under "My Paintings". To purchase prints of my paintings, click here. 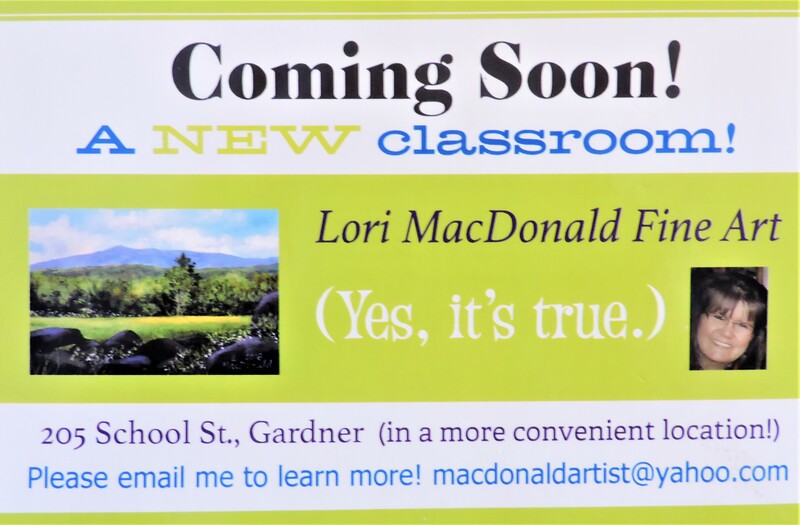 I'm excited about a new classroom where I will return to teaching after a 2-year hiatus! Click on the "Classes" tab to learn more. Anticipated start date will be mid-June.